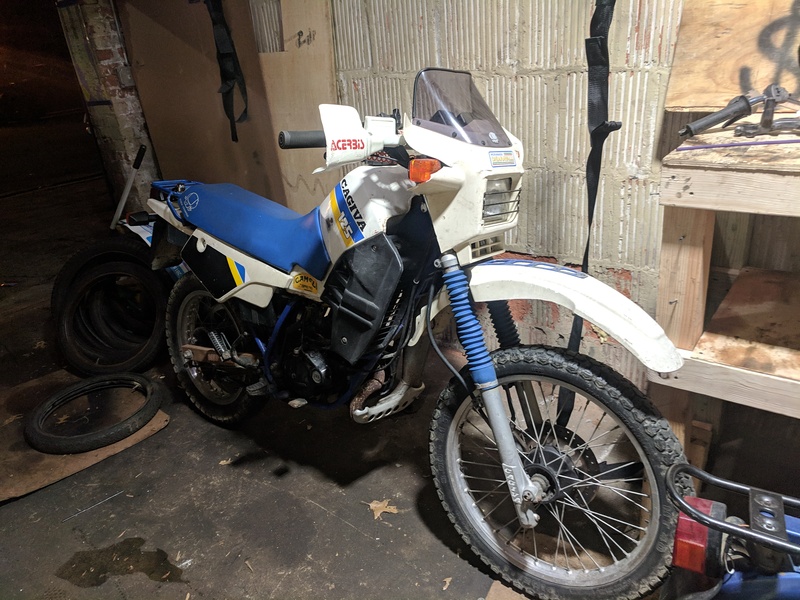 Cross-post picture, but my main goal is to semi-restore the failing bits on this Cagiva Elefant 2 and getting it running for the spring. I speak vintage, but don't ride it! Here's my Winter project, 1952 Schwinn Black Phantom. I'm not sure where the tank and motor are but I'll check eBay. me, i still got nothing going on. social media there are no secrets for those who partake. Making some magic yamadust for St.Paddy's Day. Valves are STILL for toilets! So Winter is now over so everyone should be done with their projects, right?! Last edited by oldschool on Sun Mar 31, 2019 2:49 pm, edited 1 time in total. I'll have spare parts for when I'm cleaning my carb in the corn field this time. Pays to prepare. Two weeks till race day. Get wrenching boys and girls! !